SALISBURY, NC (WBTV) - Dr. David M. Cook, Senior Vice President, Business Strategy and Innovation with Novant Health's corporate office, will be the key-note speaker at the Rowan County Chamber of Commerce's Power in Partnership (PIP) breakfast on Thurs., April 19, 7:30 a.m. at Trinity Oaks (728 Klumac Road). Novant Health Rowan Medical Center is the sponsor of the PIP. Dr. David Cook's primary responsibilities include: Innovation, business strategies, growth and consumerism with a concentration in value-based health care transformation within Novant Health targeting the 'quadruple aim' of providing better care for individuals, better health for populations, lower per capita health care costs and physician wellness/satisfaction. Dr. Cook is also a practicing family physician. 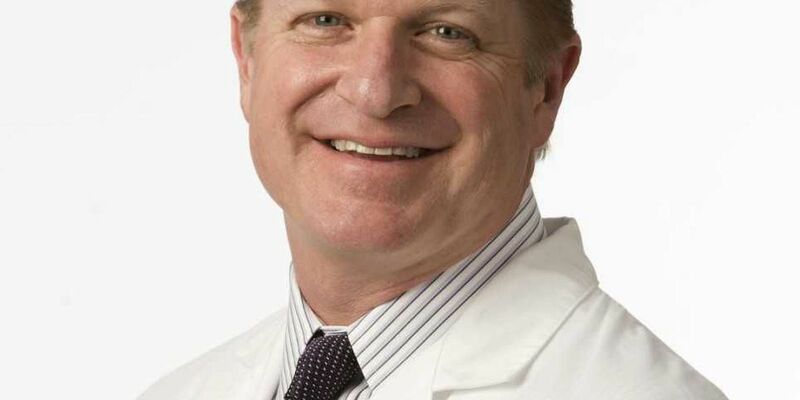 He is founder and Medical Director of Novant Health Lakeside Family Physicians which expanded from one site in 1993 to 15 sites today including five urgent cares and 100 providers with many ancillary services including: In-house lab, imaging, physical therapy and sports medicine. Lakeside Family Physicians is continually expanding. In 2013 Dr. Cook began pioneering the implementation of the Novant Health Family Medicine Residency program that welcomed its inaugural class of residents in 2016. This residency program trains new physicians around care that encompasses the quadruple aim. Each year the program admits 8 new residents. Currently, there are 18 residents in the program. The Novant Health Family Medicine Residency program, still in its infancy, is already highly ranked across the country. Dr. Cook received his undergraduate degree at North Carolina State University and his medical degree from The University of North Carolina at Chapel Hill School of Medicine. He completed his residency training at Carolinas Medical Center in Charlotte where he was chief resident. The date for the last PIP in this series is May 17 (Leadership Rowan Graduation). The program will take a break in the summer and resume in Sept. 2018 and run through May 2019.